NAB Show, Las Vegas, NV, U.S. - Nokia today announced its multi-year virtual reality (VR) technology agreement with The Walt Disney Studios continues with new immersive experiences to complement Lucasfilm's Star Wars: The Last Jedi, which arrives in theaters this December. "We're thrilled to partner with Lucasfilm and Disney to bring the magic of immersive VR storytelling to one of the most exciting and anticipated movie experiences of all time," said Brad Rodrigues, interim president of Nokia Technologies. "OZO will enable Star Wars fans around the world to be transported into the incredible worlds depicted in the story, and truly feel the power of The Force together." The multi-year agreement between Nokia and The Walt Disney Studios is designed to support the creation of VR experiences to complement Disney's theatrical releases. Through the agreement, Nokia is providing its OZO VR camera and software solutions to give Disney marketers and filmmakers the tools they need to create the most immersive, transformative VR content. Previous VR activations included experiences for Pete's Dragon, Alice Through the Looking Glass and The Jungle Book. 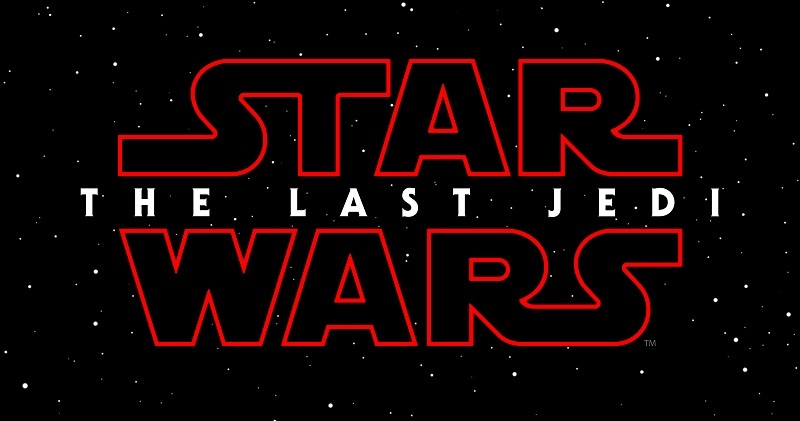 "We want nothing more than to share the Star Wars universe with fans around the world, and fans tell us they love to have the opportunity to learn more about the process of filmmaking," said Brian Miller, Senior Vice President, Franchise Creative & Strategy at Lucasfilm. "Utilizing the Nokia OZO to capture our behind-the-scenes material allows viewers to be transported to fantastical locations and virtually visit the incredible sets where their favorite Star Wars scenes were captured." More details on the VR content and availability for the Star Wars: The Last Jedi VR activation will be announced at a future date.